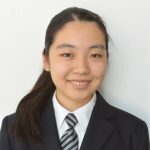 Meet Kanon, she is the founder and lead of FRC Team 6909 SAKURA Tempesta in Chiba, Japan, as well as an Ambassador for the LGBTQ+ of FIRST. Tell us about yourself and how are you involved with FIRST? I’m Kanon. I have been participating in FRC since I was a sophomore. I first joined FRC team 2500 Herobotics in Minnesota where I participated in a year-round exchange program. 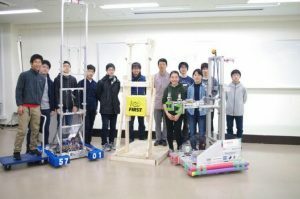 At the end of the season, I wanted to keep participating in FRC so bad that I started FRC Team 6909 SAKURA Tempesta when I came back to my hometown, Chiba, Japan. I’m also an Ambassador for the LGBTQ+ of FIRST. In Japan, it is said that only 16.7% of girls are interested in pursuing STEM careers. If you wanted to learn engineering, programming, etc before college, you need to participate in a private robotics program where you are required to pay an expensive fee. Therefore, I have been working to improve the gender gap in STEM and access to STEM-related opportunities. What and/or Who inspired you to get started with FIRST/STEM? If it had not been for all the exceptionally supportive people, especially those in FIRST, I probably would have given up most of the things I’ve achieved with my team. I am so glad that I have some people around me who understand who I really am and what I really want to do in the future. It may seem too common to some people, but it’s actually hard to have those people. 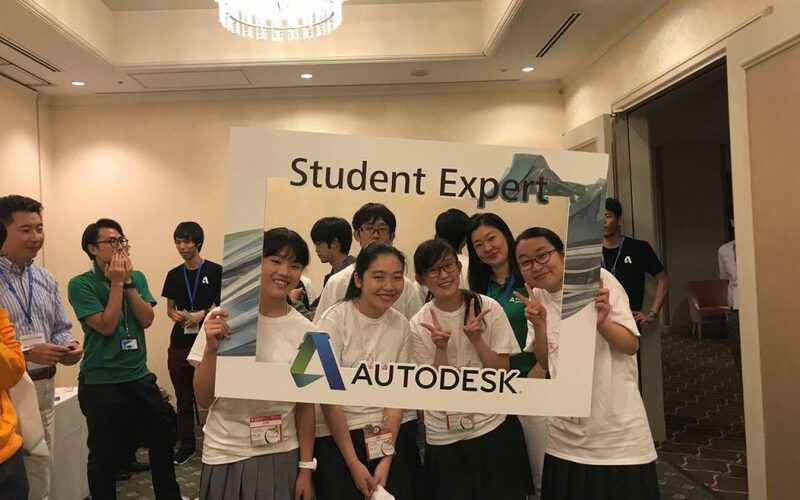 For example, gender gaps and sexism occur at many places in Japan, some people even think those are just our “culture.” But being a girl does not mean you can’t have fun in STEM. For me, it required a lot of work to show others that I understood what it means to me to consider pursuing careers in STEM. Taking the hardest math and science classes at school and doing robotics at the same have been very challenging to me. Especially right before finals, my average hours of sleep in a week is, sometimes, only about a day. However, to me, the strong passion I had for reaching out to more girls to inspire them to take the first step to enter this exciting STEM world has been much greater than the desire to spend time sleeping. I think FIRST is the best environment where girls can actually spread their wings with confidence. Every girl in FIRST is a role model to the other girls in FIRST and those who are not in FIRST. I think it’s very great to have an environment where girls can connect with other girls like them. I really like the inclusive atmosphere in FIRST like no other; People actually respect, help, and cooperate with each other. I have been working as an initial member of FRC committee at FIRST Japan to bring FRC to Japan. Through this activity, I would like to provide more and more youth with opportunities to learn engineering for free. In the future, I would like to expand this activity in order to provide youth throughout the world with equal opportunities to receive not only sophisticated education, but other essential rights. What advice do you have for young girls who are interested in technology, but don’t know how to start? If you have an FIRST team around you, you should join the team! If not, then you should make one! I know I’m saying a very challenging thing as I have experienced how hard it is to start one. But you will find people who are willing to help you start your team. Maybe not in your town, but there are many ways to connect with people all over the world. What you need is just a passion and a little courage that will help you step out the comfort zone. How does your position enable you to make a difference? My position helps me to concentrate on my projects to meet the goals even when I need to face hardships. It has let me work with people with authentic passions to increase access to STEM education for youth. 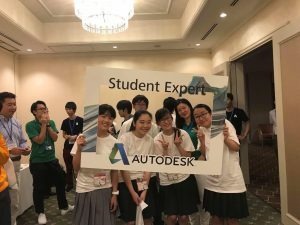 Through FRC Team 6909, I have been able to meet and encourage female students to start their careers in STEM, which helped me to improve the face of STEM in Japan. I have also been able to reach out to Japanese government and local cities to improve the gender gap in STEM. However, there is one thing I will never forget; the importance of cooperating with people. Needless to say, I could not have made any of these accomplishments alone. Through FIRST, I was able to foster a very broad perspective. It really changed my way of thinking about the importance of a community. I was able to learn how to cooperate with others to create better outcomes. I am so grateful that I am able to be a part of this community and make a contribution to the community which made me who I am today. Do you know a student, alumni, mentor, volunteer or sponsor with a great story? Click here to nominate your favorite #FIRSTLikeAGirl, to tell her story!